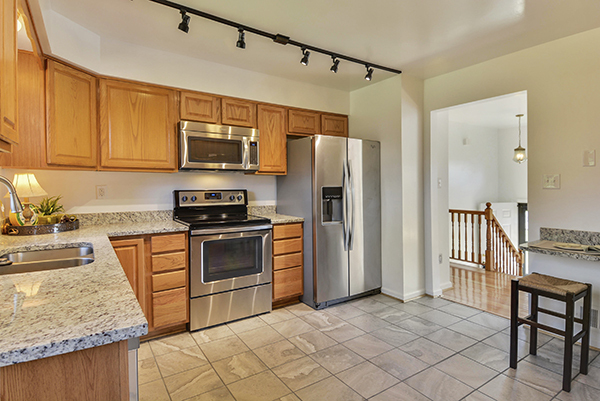 Completely renovated five bedroom three bath home. Easy access to Rt. 29 and Rt. 66 New windows, wood floors, appliances, kitchen and bathrooms.